Waterfalls will be virtually impossible without stones. They are simply the building blocks of any water features that add value and beauty to any landscape. So if it’s a backyard waterfall you want, then you should start the search for the perfect waterfall stone first. Luckily, the search doesn’t have to be that tedious with Briggs Landscape Supply. 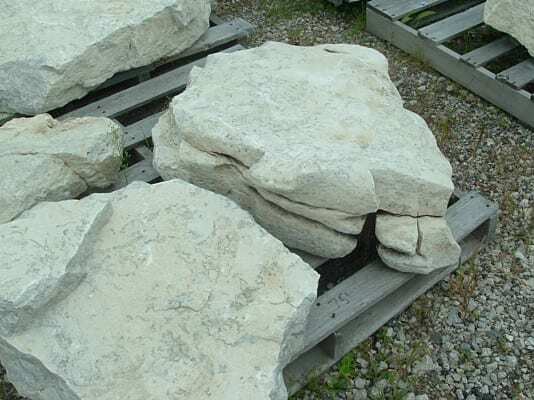 We supply construction materials, like waterfall stones, in Mid-Michigan for over four decades now. Our beautiful collection of stones will certainly have that specific waterfall stone of your choice. Since the ancient times, slates have been among the most useful types of stones. 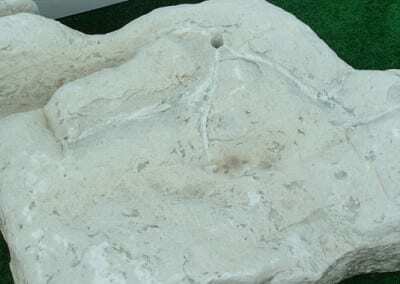 These stones then became a common material for roofing and marking graves. The smoothness of slates makes it a good material for building different water features, including waterfalls. Slates are useful for any types of waterfalls, especially staircase and cascading. They can be placed horizontally or vertically. They can also be used as the ground and foundation for the falling water, where smaller stones can be placed on. 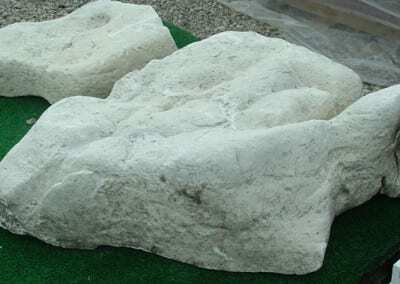 Among the most beautiful qualities of sandstones is that they are easy to work for carving, thus, making them ideal for sculptures. So if you want to have a statue near the waterfall, better choose one made from sandstones. 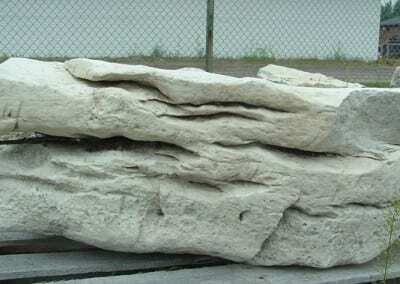 Even when not decorated, sandstones are still ideal for the backyard waterfall because they are highly resistant on weathering. They’re not just used as waterfall stone but also for other building and paving purposes. 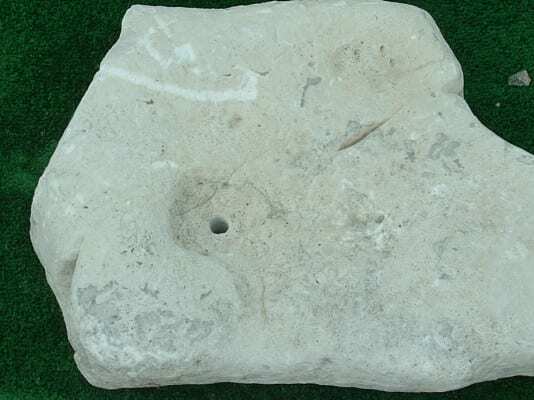 Since the ancient times, limestones have been an important part of architecture. Many of the greatest old buildings like the Great Pyramid were made out of limestones. Today, they are still used for construction, and landscaping. 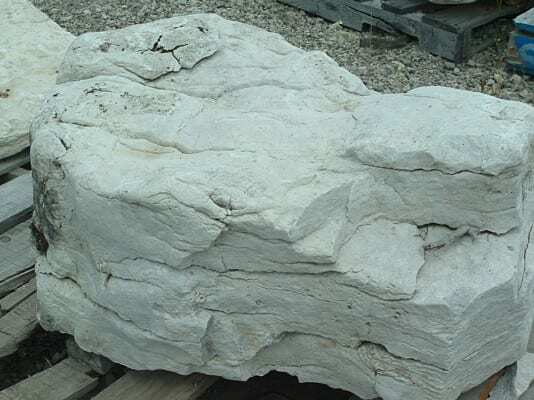 That’s all thanks to the durability and strength of limestone. As a waterfall stone, limestones are perfect for the foundation. 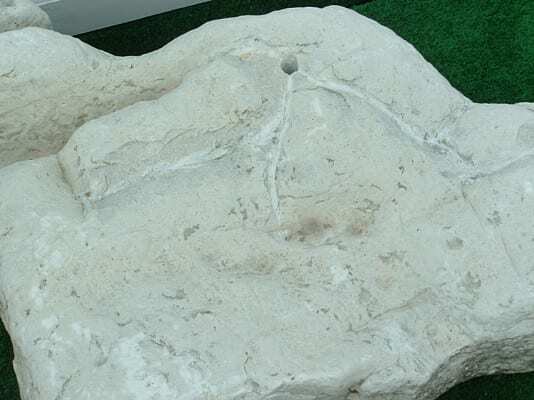 But like sandstones, limestones are easy to carve, making them also an ideal material for sculptures. 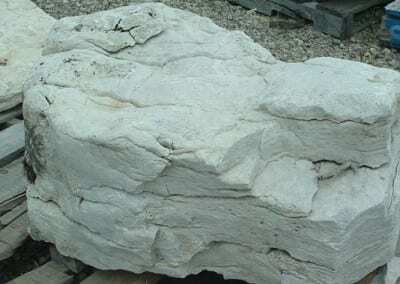 The coarse, grainy texture of granites makes them ideal for rock climbing. But due to their natural beauty, they are also ideal as waterfall stones. Who can ever resist their elegant crystalline spots? Just make sure that they are placed on obvious portions of the waterfall for an effective display of beauty. Smaller waterfalls do not need big stones. They’d rather have smaller stones like pebbles. which grow smoother the longer they have been exposed to sea salt. Due to that smoothness, they become an important type of waterfall stone. 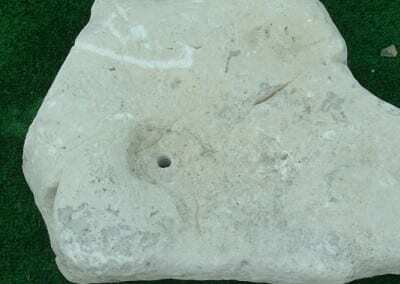 They usually cover big foundation rocks to expose only a batch of small, smooth stones. 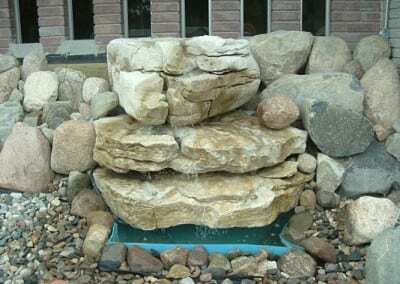 All these waterfall stones are available in different sizes, shapes, and colors. 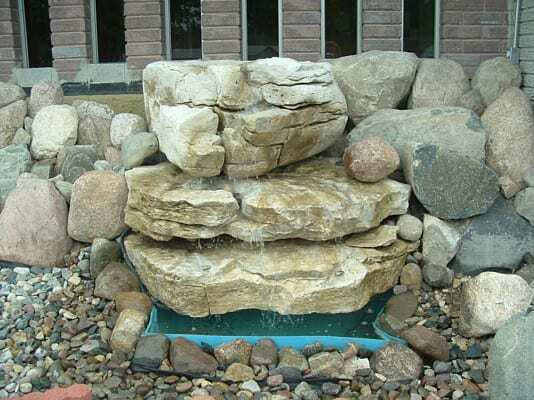 Be creative when designing your backyard waterfall with these stones. 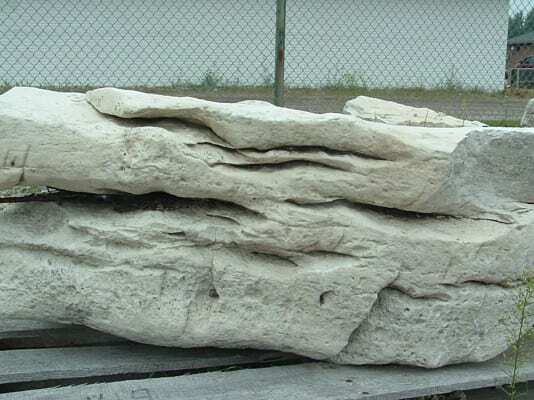 Whether you want the biggest sandstones or the smallest pebbles, Briggs Landscape Supply surely has that. Feel free to contact us today so we can discuss about your best option among these beautiful waterfall stones.